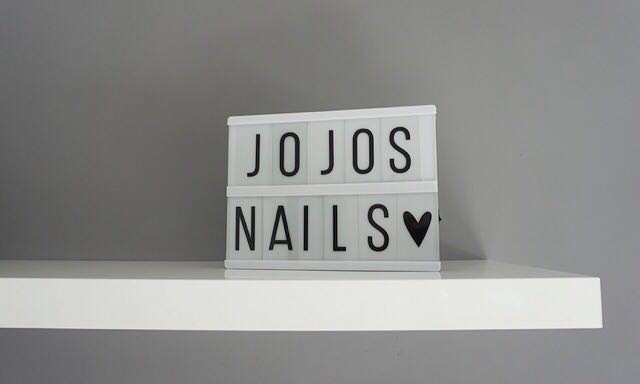 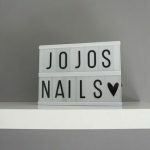 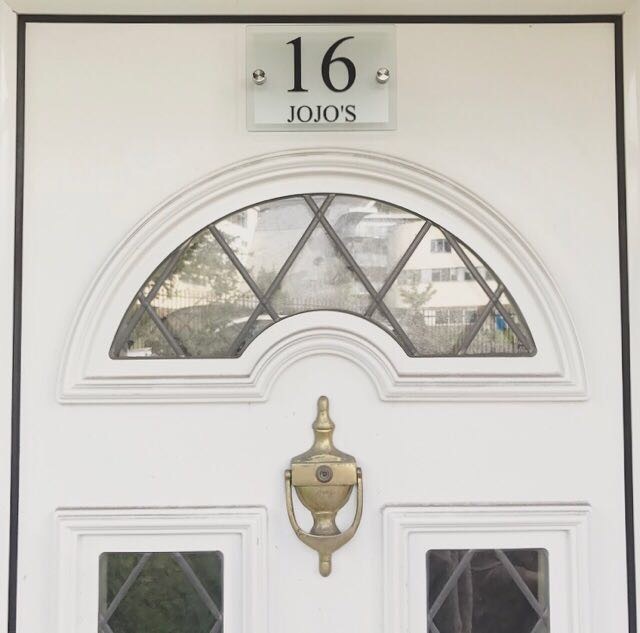 Welcome to Bristol based Jojo’s Nails, Beauty and Training Academy. 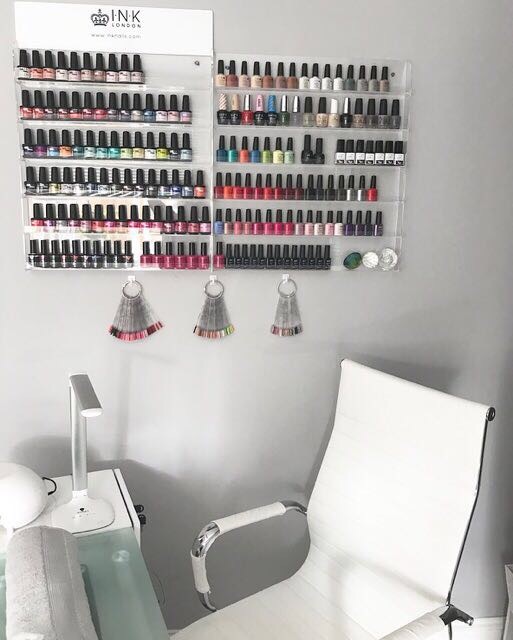 Whether you’re looking for nails by a pro or to train as a nail pro, you’ve come to the right place. 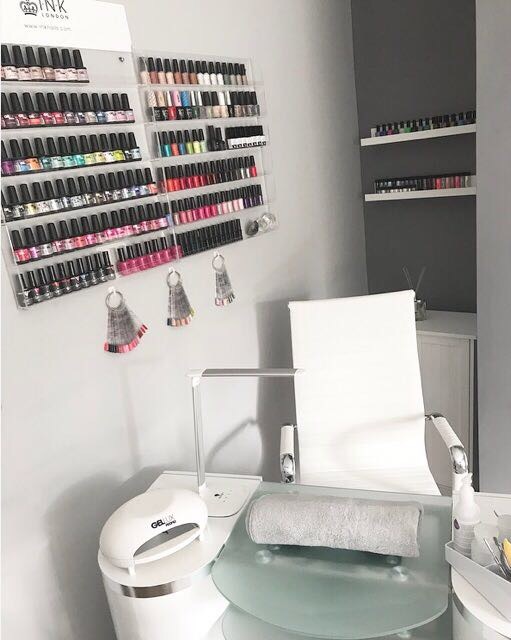 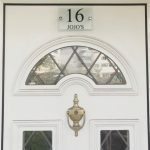 Jo Sarkozi has been doing nails and beauty for many years and has trained with various nail and beauty academies, along with some of the best nail technicians, travelling all over the UK for these courses, which means you get nothing but the best at Jo’s home based salon in Horfield, Bristol. 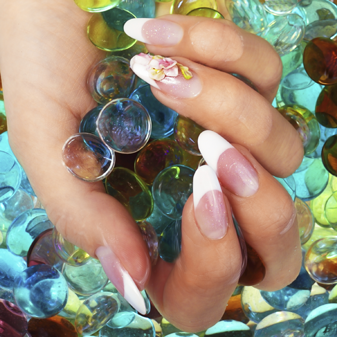 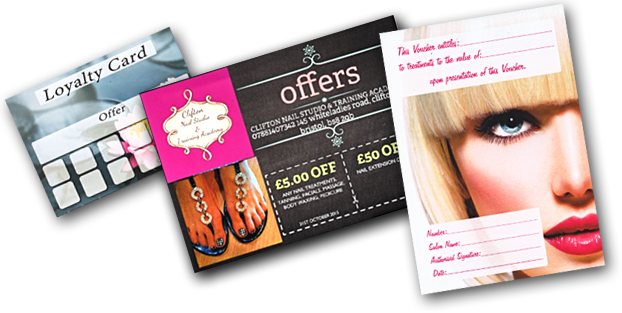 If you are looking for a new career or maybe something different, why not try a complete Nail Technician course? 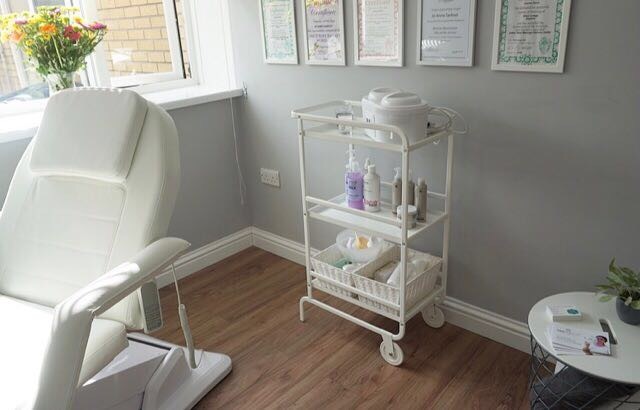 All our courses are fully accredited by The Guild of Beauty Therapists and are the next step towards starting your own business, working in a salon or spa, and much more…. 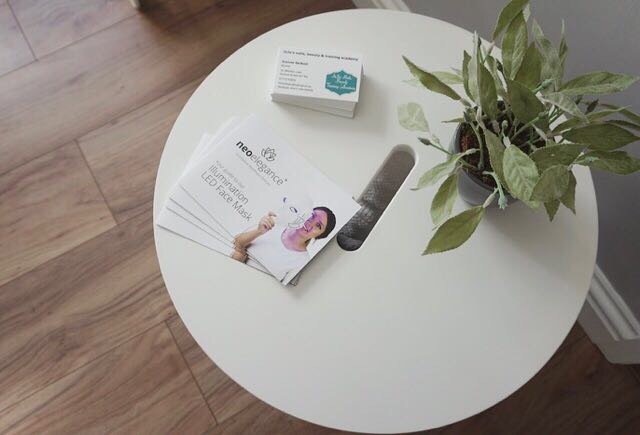 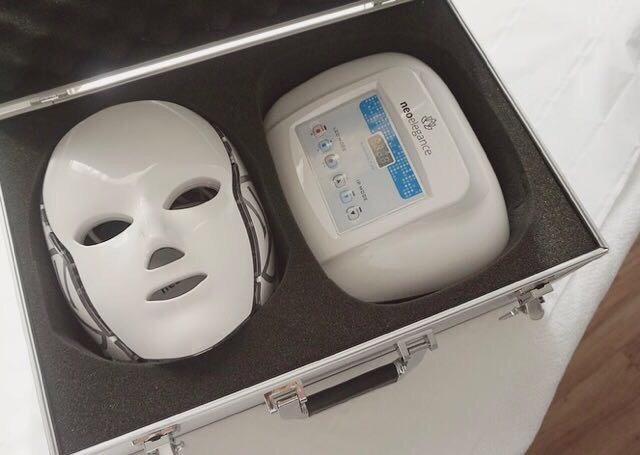 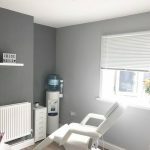 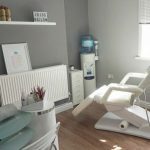 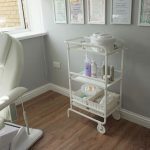 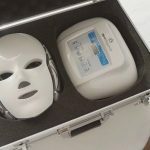 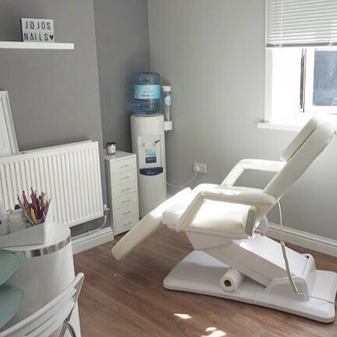 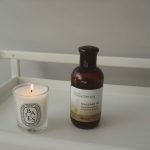 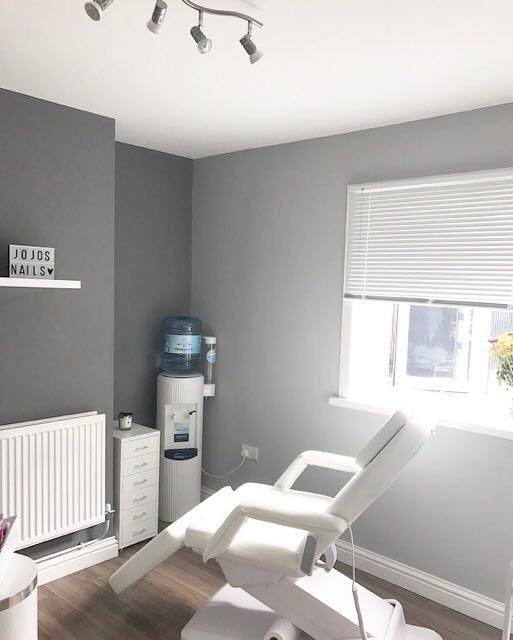 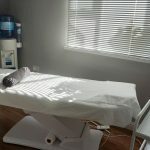 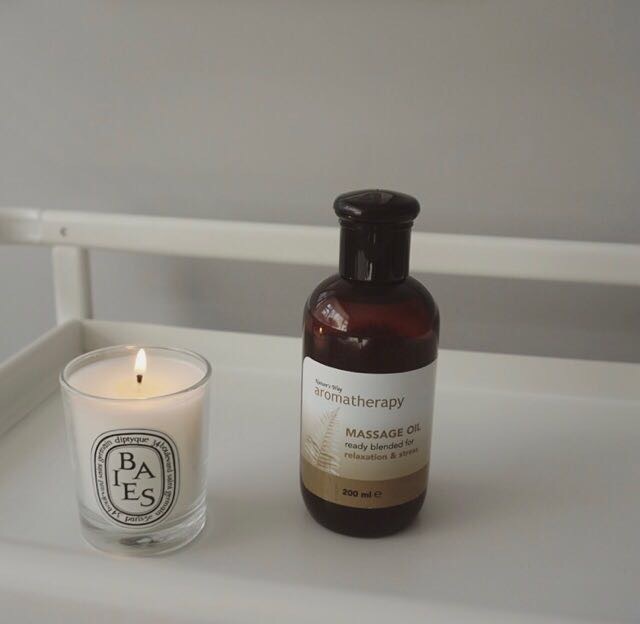 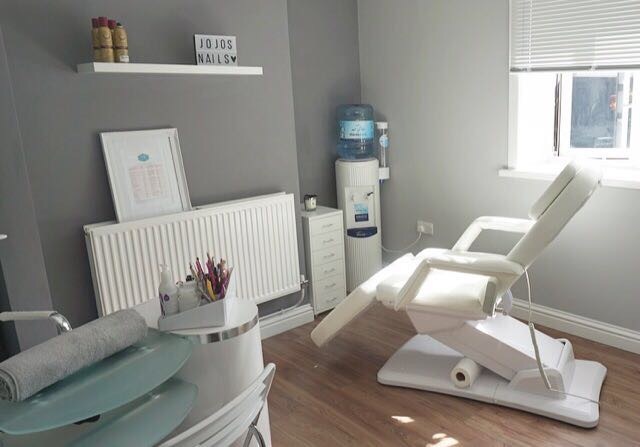 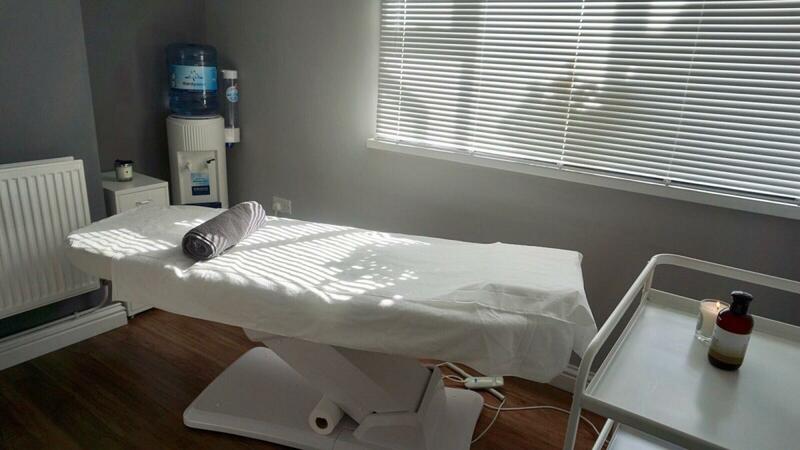 We offer the very best Beauty Salon treatments and aim to give you the pamper time you deserve, so go on and treat yourself to some wonderful treatments.